The reality star sisters swung by “Jimmy Kimmel Live’s” first Las Vegas show and spoke candidly about baby names, birthday rules, moving to Chicago and so much more. They even bickered about who takes over the radio during car rides, and has the worst play list. It was a freewheeling conversation filled with lots of laughter, just a bit of bickering and lots of tea spilled all over the place. And at one point the audience chimed in to tell Khloe that yes it is time she stops dating basketball players. With Kim’s fourth baby on the way, Kimmel asked if she had a name picked out. And while the reality star admitted that she hadn’t narrowed it down yet, and won’t until after the baby is born, there is one name she’s been considering. “I was truthfully just thinking about naming him Rob, my brother,” Kim said. “But then it’s kind of like North, Saint, Chicago, Rob. It doesn’t like really go. Nevertheless, Kim said that she was feeling the name Rob West — though not Robert West — and for her it’s all about feeling. Kim backed away immediately from the idea of throwing Kourtney’s upcoming 40th birthday, leaving Khloe and Kim’s husband Kanye West to throw the festivities. Maybe because there are so many rules, as Khloe was happy to lament. 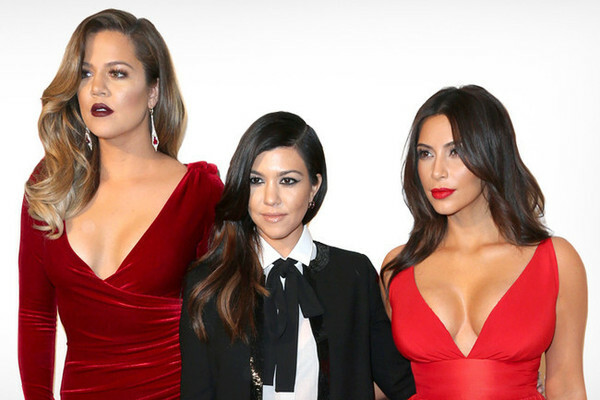 “No speeches,” Kourtney said succinctly. 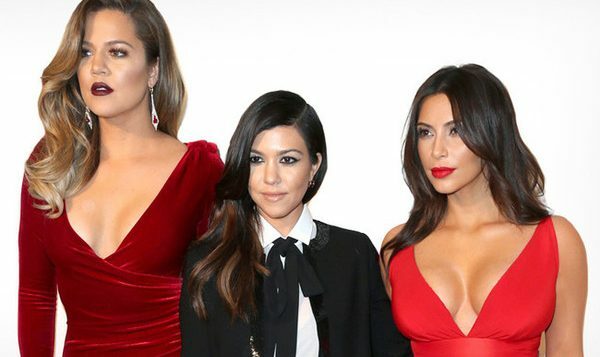 “She gets shuttled out if she cries,” Kourtney said. “Shuttle my mom out!” Khloe lamented. “I love the playlist,” Kim said of Kourtney’s music. Unfortunately, none of the sisters gave any examples of what kinds of music Kourtney and Khloe were jamming out to on the road. Perhaps Kim was just happy someone else was making it because she said she certainly has no time in her life now. Kimmel paused the interview at one point to play a clip from the show that showed Kanye West announcing to a crowd in Chicago that he was moving back there and intended to stay this time. “When did Kanye announce you’re moving to Chicago?” he asked Kim. So how does she feel about it? Well, Kim was trying very, very, very, very hard to be diplomatic. Honestly, what more needs to be said. We’ve seen “Keeping Up with the Kardashians.” Kim’s closet is probably bigger than a typical one-and-a-half bedroom home, and the couple are about to welcome their fourth child.